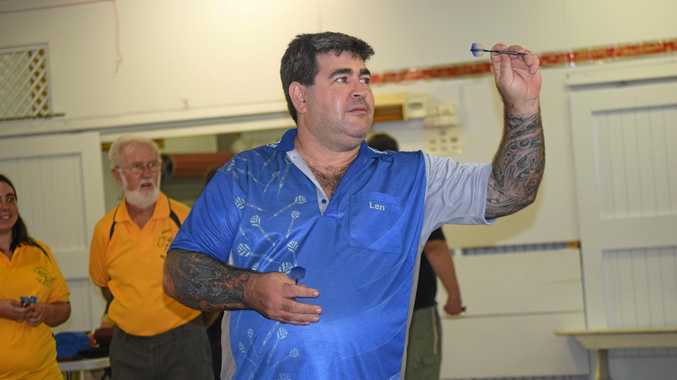 DARTS: The Mundubbera Darts Association continues with five teams in the competition and is looking for more members to take part. The Frogs Hollows 6 defeated Don't Knows 5, and the RF2's 8 defeated Drifters 3 on Wednesday night. Dart players who scored 100 points and over were: Gary 100, 140, 119, 116, Alastair 105, 2 by 100, Bevan 2 by 100, 116, Shane 116, Phil C 100, 125, 117, 140, Leo 120, 101, 140, Tracy 100, Ian 121, Ray 2 by 100, 126. The highest peg went to Bevan Holzheimer on 85. President Bevan Holzheimer said the competition will consist of several social matches this season as a way for dart players to enjoy themselves. "We'll be hosting a social match every month to break up the season, otherwise with five teams you'll be playing each other over and over again,” he said. Holzheimer said this week will be a social game and dart players will resume competition matches next week. "Everyone enjoys playing socially and as a club it's a good way of meeting new players and having a game,” he said. 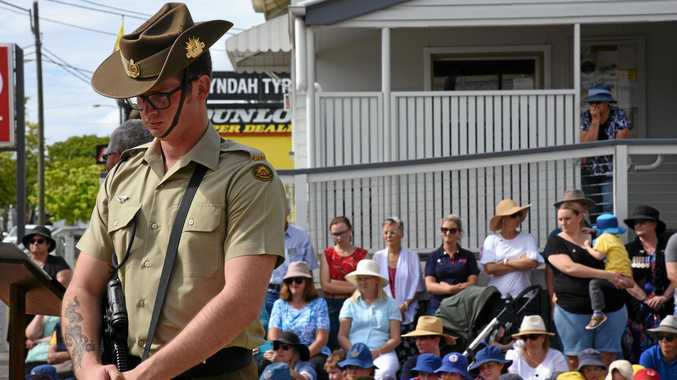 The Mundubbera Darts Association is always on the look out for more players to join in the season. "It'd be nice to have the competition back up to six teams but we'll have to wait and see,” Holzheimer said. Games are played every Wednesday from 7:30pm at the showgrounds.